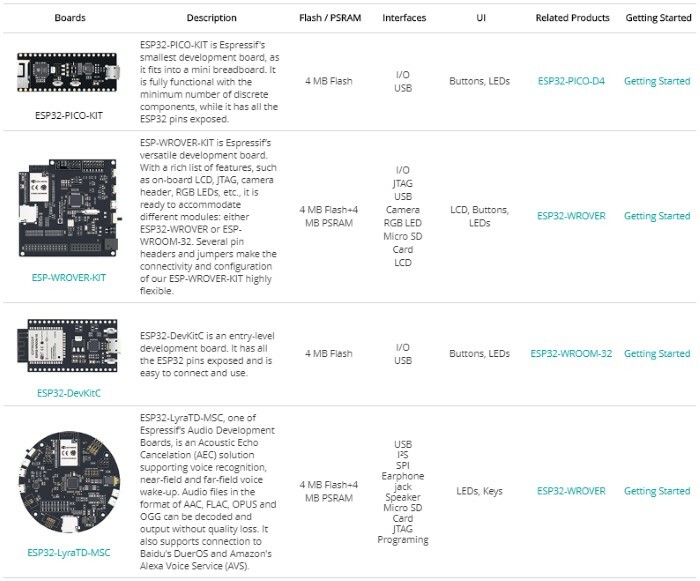 We will learn how to upload AT firmware to ESP32 development board and use it. Follow the steps as described below. 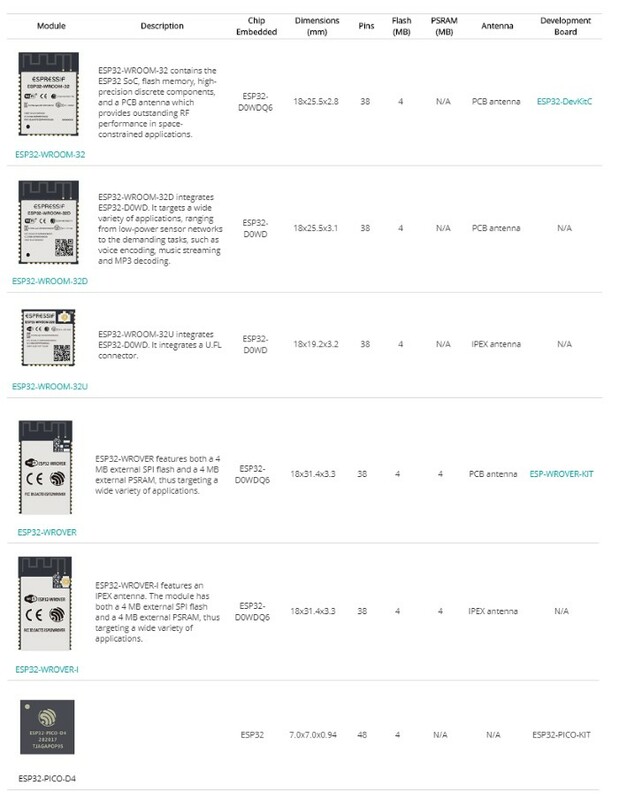 Check your module firmware version. Enter “AT+GMR” and press Send button. 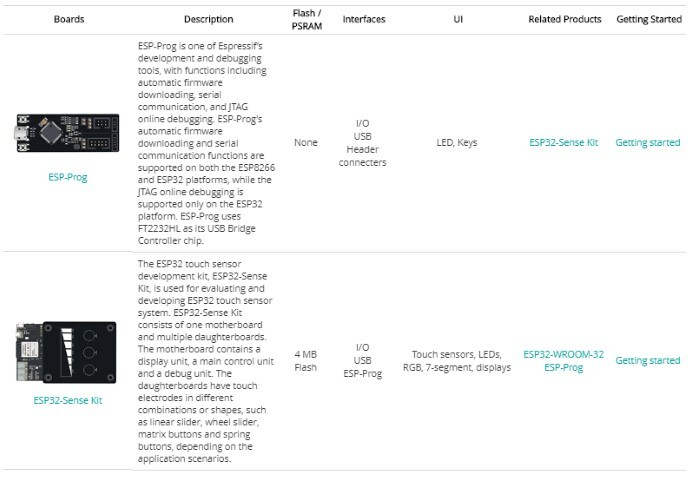 You need to have MS Windows installed in order to get AT firmware flashed to your ESP32 development board. You need to have USB to TTL. 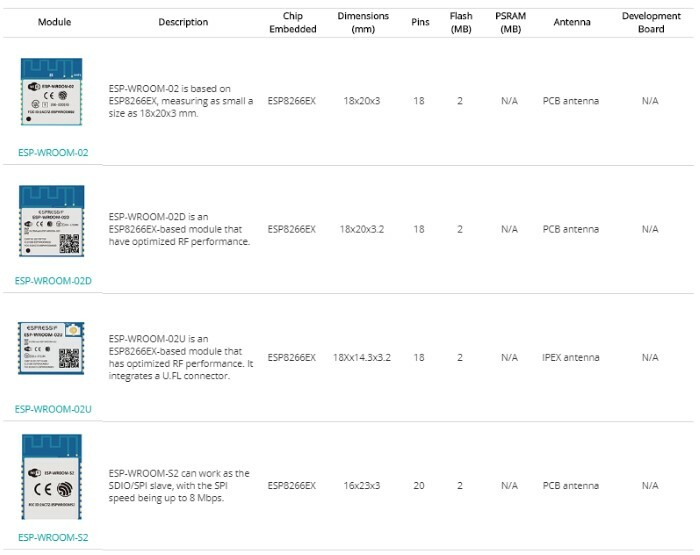 Do wiring for uploading AT firmware/firmware update. 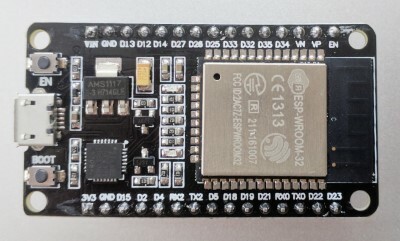 Download Flash Download Tools (ESP8266 & ESP32) from espressif.com. 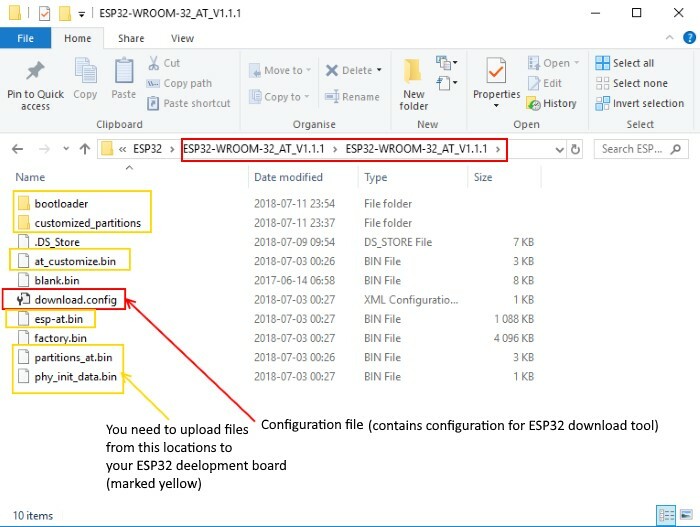 Go to the folder ESP32-WROOM-32_AT_V1.1.1 and find file named download.config. You can open it with Notepad program. 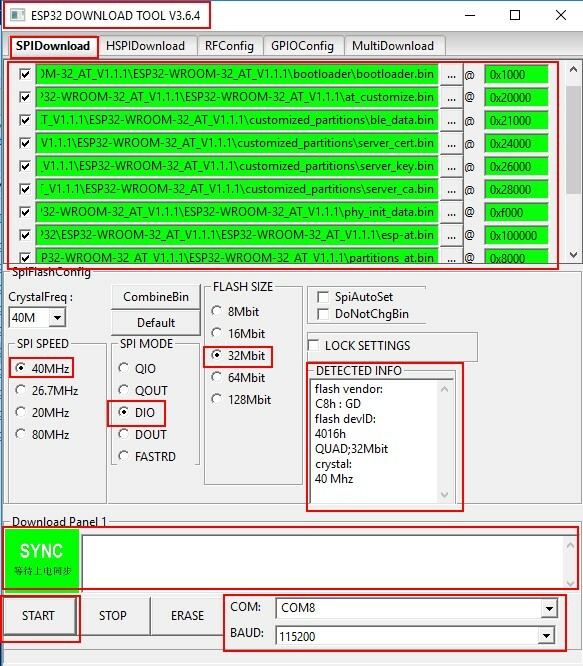 This file has configuration for ESP32 download tool: --flash_mode dio --flash_freq 40m --flash_size detect 0x1000 bootloader/bootloader.bin 0x20000 at_customize.bin 0x21000 customized_partitions/ble_data.bin 0x24000 customized_partitions/server_cert.bin 0x26000 customized_partitions/server_key.bin 0x28000 customized_partitions/server_ca.bin 0x2a000 customized_partitions/client_cert.bin 0x2c000 customized_partitions/client_key.bin 0x2e000 customized_partitions/client_ca.bin 0xf000 phy_init_data.bin 0x100000 esp-at.bin 0x8000 partitions_at.bin. Select COM port (port ESP32 attached to) and baud rate 115200. Click on Start button. You will see the status SYNC. 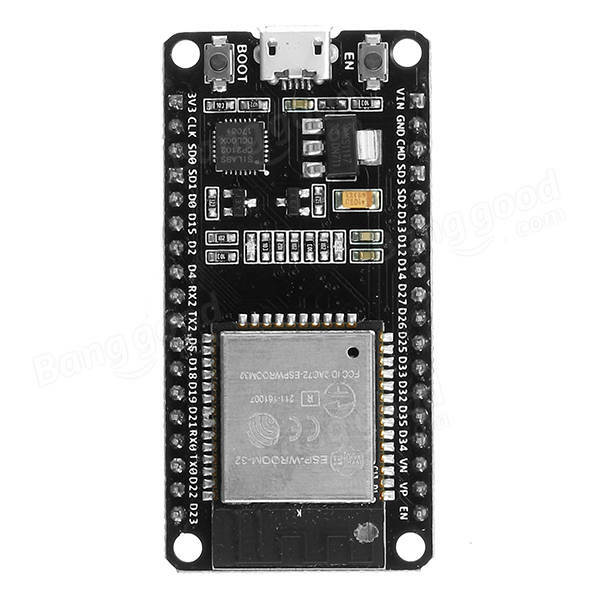 Press and hold Boot button on your ESP32 develpment board until you see that status changed to Download and the bar below starts to show the process of uploading. Wait till you see that status changed to Finish. Click on STOP button. 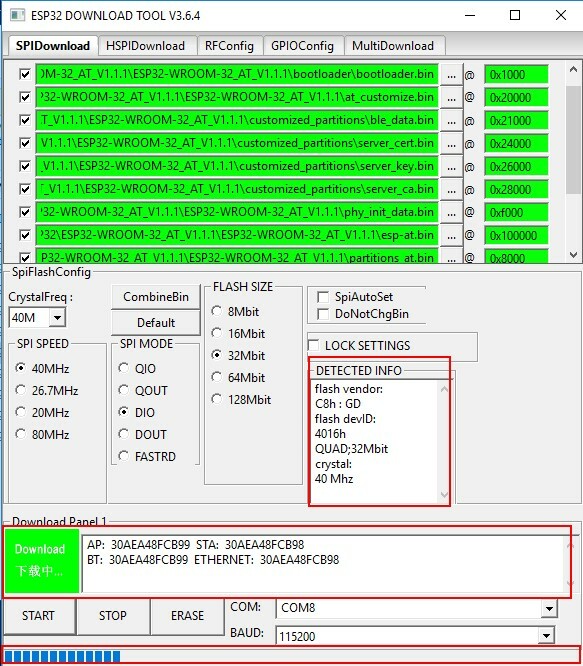 You can disconnect your ESP32 development board from PC. 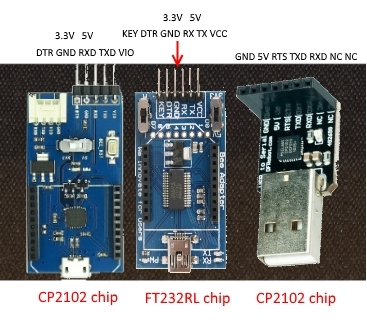 To communicate (use AT commands) with ESP32 development board you need USB to TTL converter. 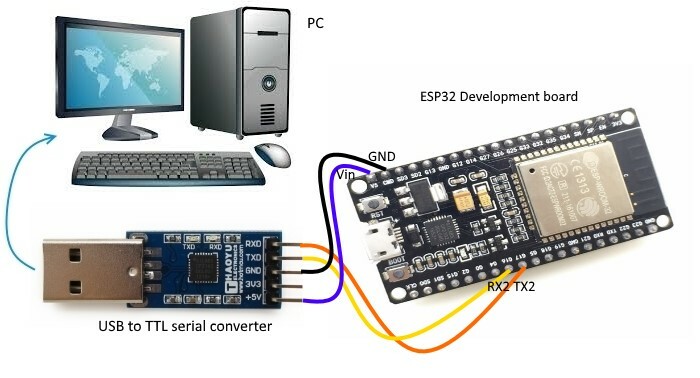 For using this USB to UART Converter you need a software tool. 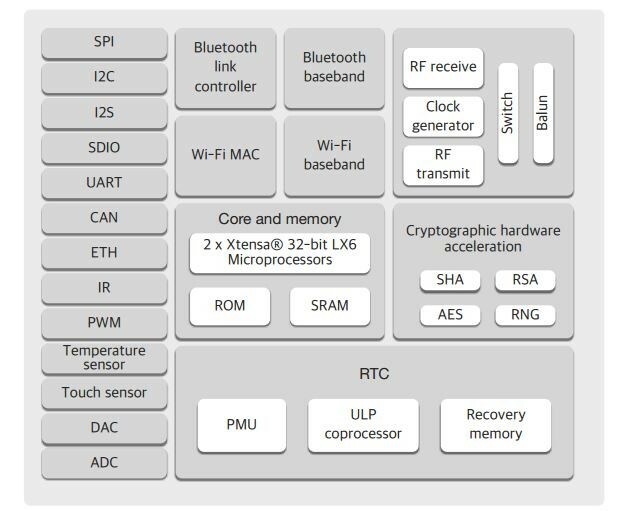 You can use different software tools: Terminal, USR-TCP232-Test V1.4, AiThinker_Serial_Tool_V1.2.3, coolterm, sscom3.2 , KiTTY, putty,tera term, Access port and so on. 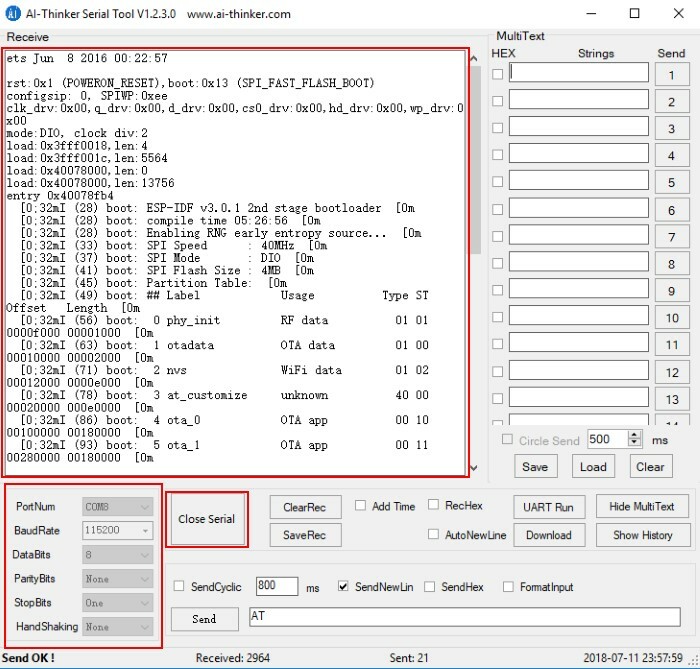 We recommend you to use AiThinker_Serial_Tool_V1.2.3 or sscom3.2, as you can save your AT commands and it's very easy to use. 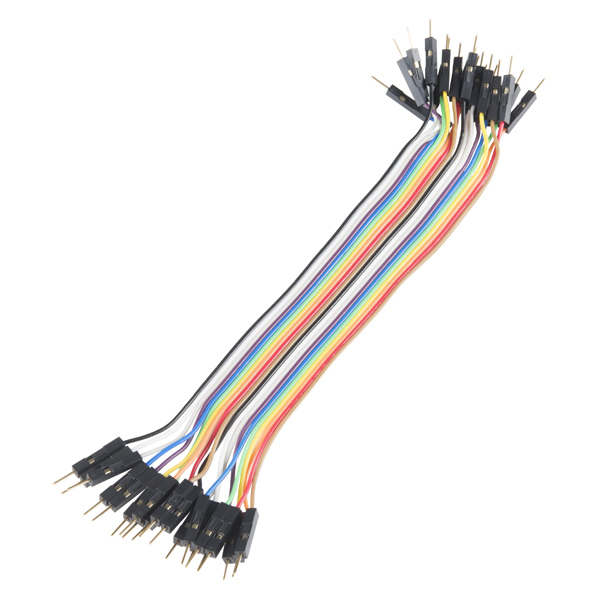 Do wiring for using USB to TTL converter for AT communication. 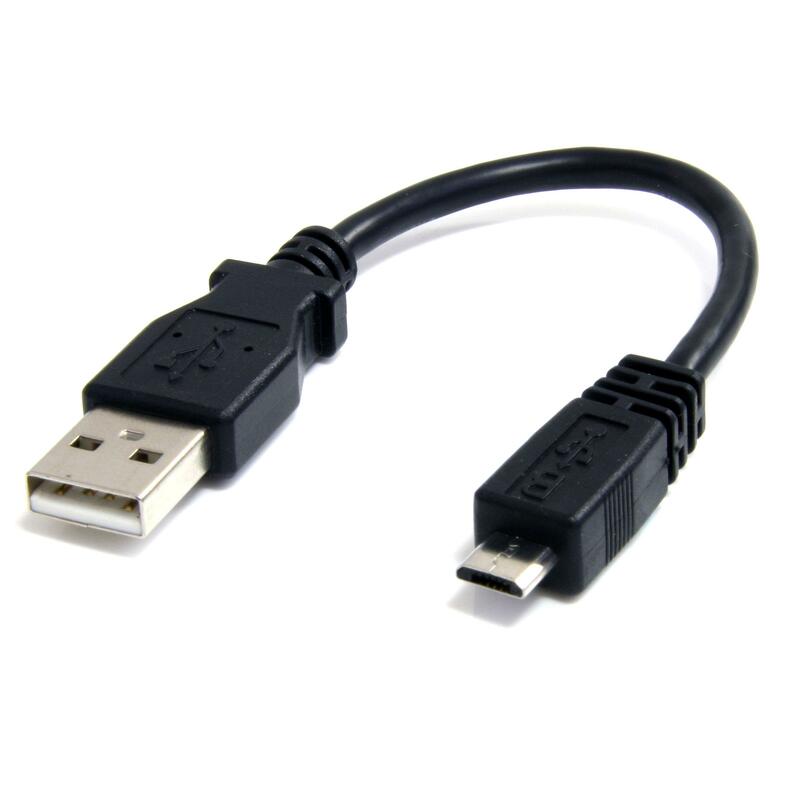 Plug your USB to TTL converter into your PC USB port. Download and install drivers. See more info here. Download and install software tool. 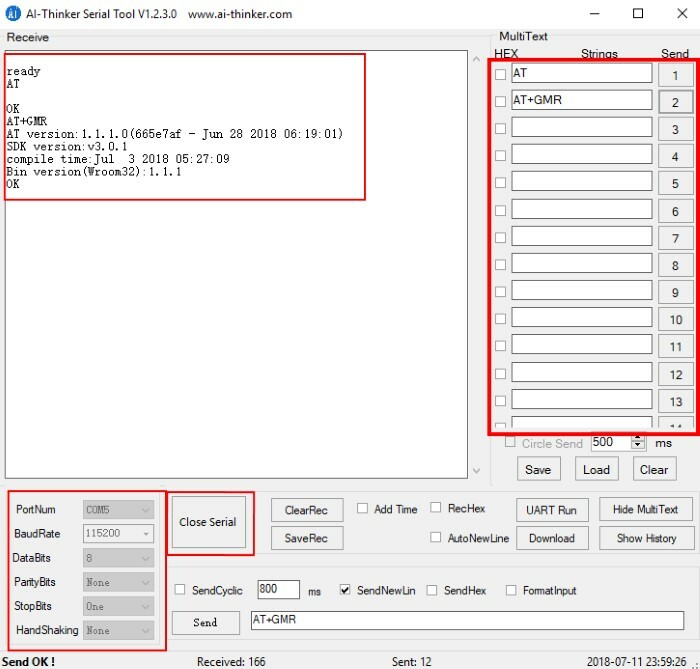 We will use AiThinker_Serial_Tool_V1.2.3 here. 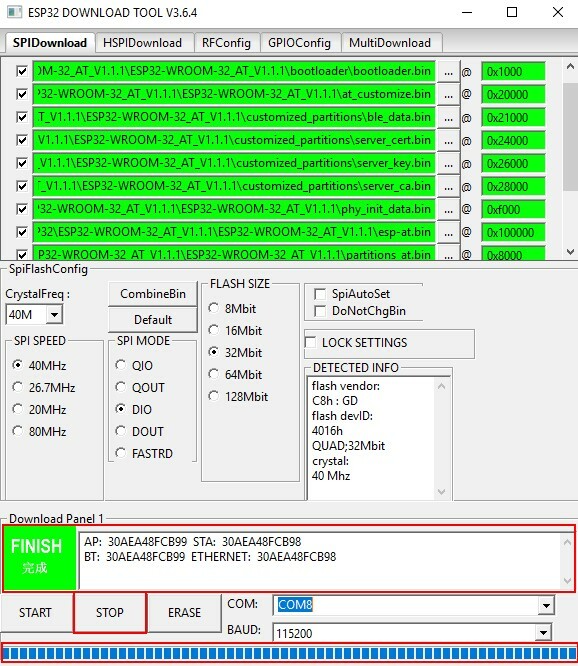 Click on Open Serial button. Requests TA revision identification. Enter "AT+GMR" and press Send button. For other AT commands see list here. 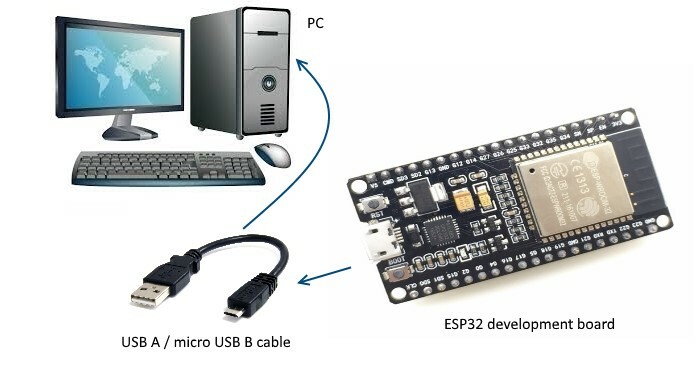 We have learnt how to upload AT firmware to ESP32 development board and use it.